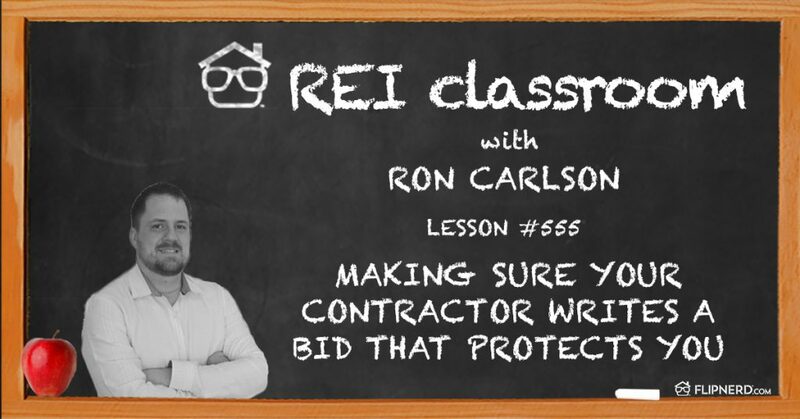 Ron Carlson explains how having a contractor write a bid correctly can protect you if things go south. By being detailed in the work that’s being done, there’s transparency for both parties. 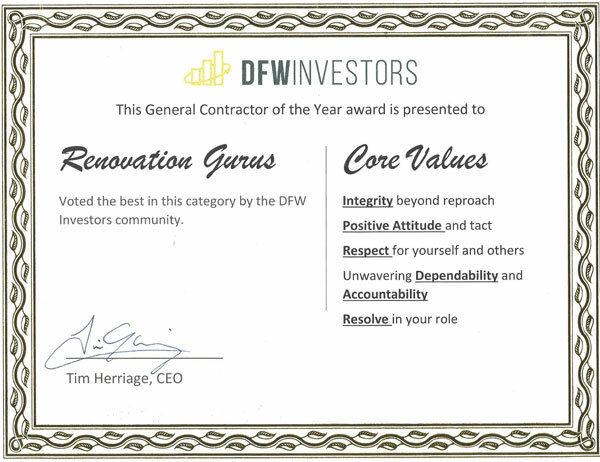 Click below to watch the video and learn more about why the bid writing process is so important, especially if you run into issues with the contractor. By having everything detailed out in the bid, it’s clear of what’s owed by both parties. Will your next Real Estate Investment be a Flip, or a Flop?